We wish you happiness for the Christmas season and the coming year. 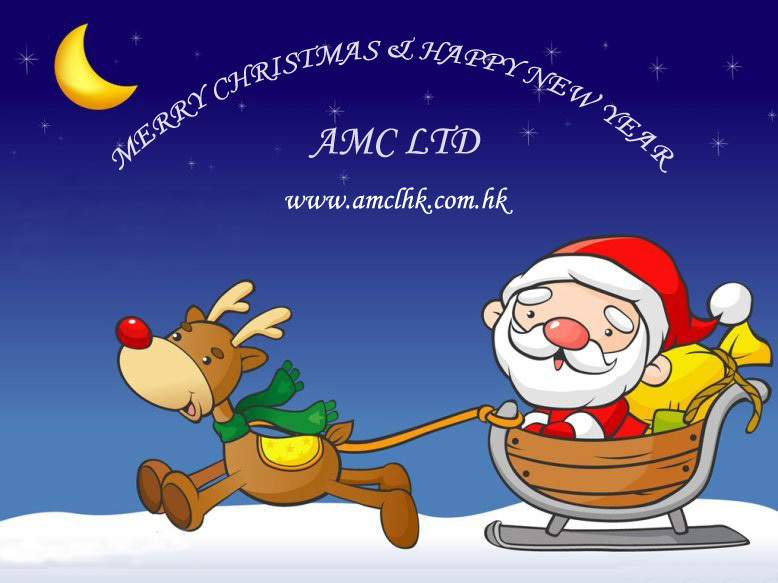 The Board of Directors of AMC Ltd would like to take this opportunity to wish you a Very Happy New Year. 2011 is going to be a very prosperous year for the local construction industry with the launching of major infrastructural projects, including the Express Rail Link and West Island Line. More commercial and residential projects are either under planning or construction due to a booming economy. 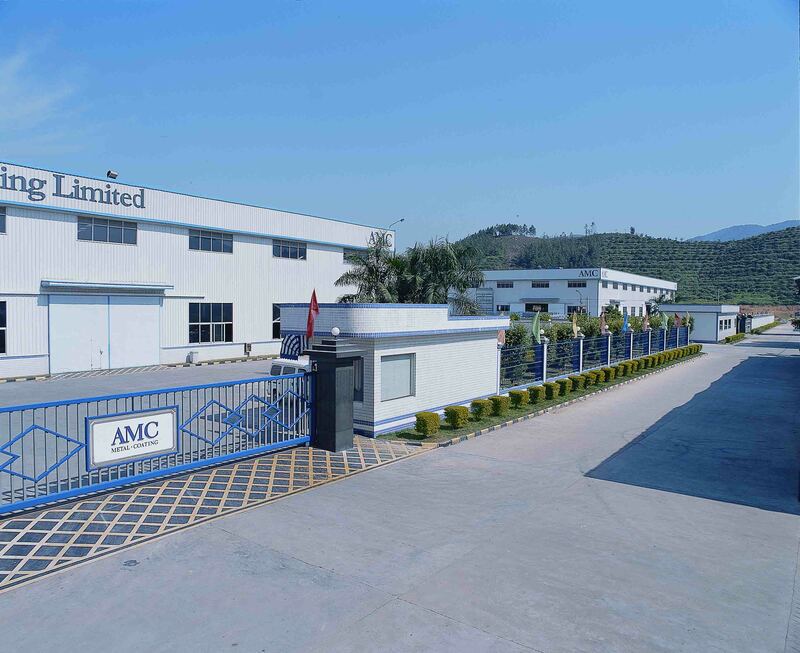 2010 has been a very rewarding year for AMC. We have completed many outstanding projects in Hong Kong including the award winning Hong Kong Design Institute new campus project, the Aria, Larvotto, Serenade, The Latitude and many other prestigious projects. The export market remained strong last year. We have exported aluminium claddings and metal works to a number of major projects in Japan, USA and Singapore. 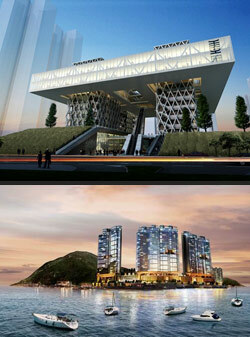 For 2011, we have just secured a project in New York. With the foreseeable economic recovery in the USA, we are expecting more export orders this year.